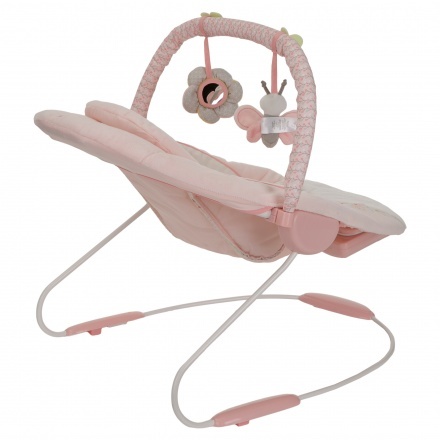 Kids II Cradling Bouncer | Pink | It features a machine washable seat pad. Save AED 118 (41.40%) – Earn 16 Shukrans What is Shukran? Shukran is the Landmark Group’s award-winning loyalty programme in the Middle East, which allows you to earn Shukrans when you shop any of our brands. 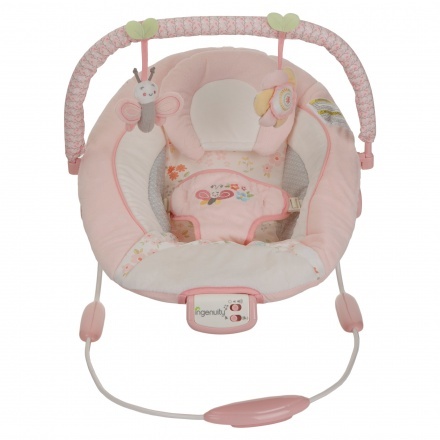 Keep your baby safe and happy in this attractive bouncer. 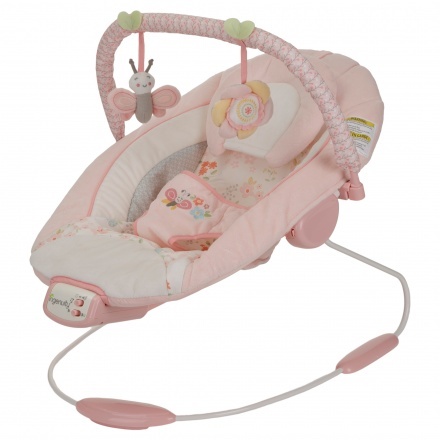 This bouncer is easy to carry around and has a removable toy bar. This automatic bouncer provides a gentle bouncing motion that is safe for your baby.